その他の情報 Luxurious high-rise building in Manhattan's Chelsea/Korean Town neighborhood. 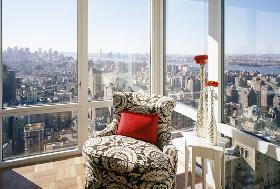 Exceptional views of the Midtown Skyline, Downtown Manhattan, and Empire State Building. 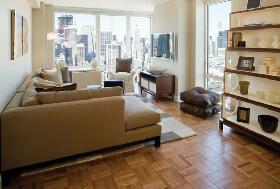 24HR Doorman Concierge, Lounge, Fitness center.